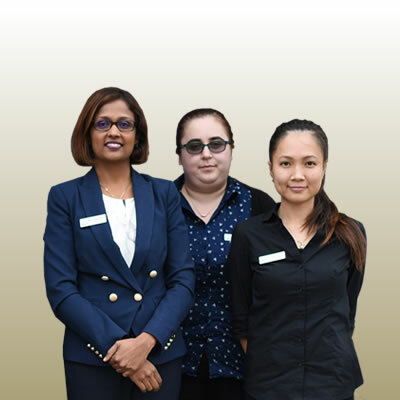 Dr Rangi Perera (Dentist) provides her patients with the best in dental care at Full Smile Dental. 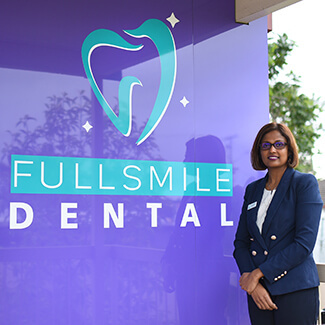 She considers it a privilege to care for the oral health needs of patients in Acacia Ridge and Calamvale and Coopers Plains. 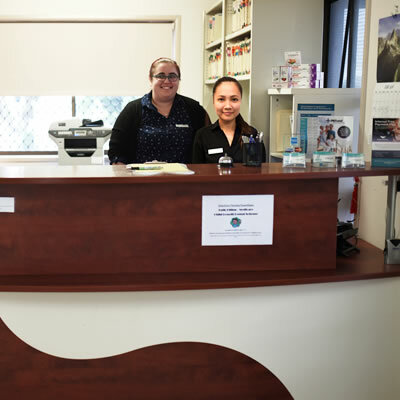 From helping young children start healthy oral habits at an early age to ensuring that senior citizens can maintain their smiles well into their golden years, Dr Rangi loves caring for patients of every age. From preventative and general dental care to cosmetic and restorative services, we can help you achieve your oral health and smile goals. 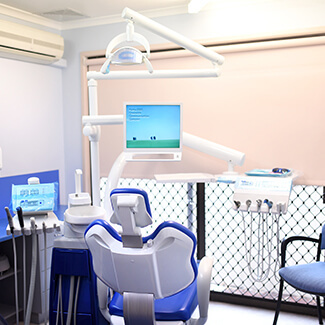 Our state-of-the-art practice features modern equipment that allows us to accurately diagnose dental diseases. We also adhere to the highest standards of infection control through our sterilisation process. It’s important that every member of the family get routine preventative checkups to keep their teeth and gums healthy and prevent decay or tooth loss. During your checkup at the practice, you will receive a scale and clean as well as fluoride treatment. X-rays also will be taken. We understand that you have better things to do than travel from one dental office to another to obtain the care you need. 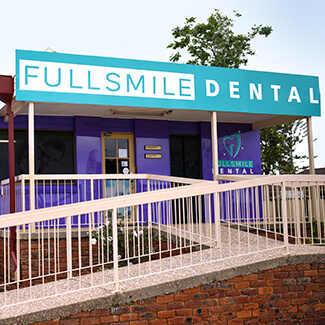 At our practice, you can get all of your dental needs met at one location. Our services include cosmetic, general, restorative, mercury-free white fillings, wisdom teeth removal and more. Ensure that you and your family maintain exceptional oral health by booking an appointment today!